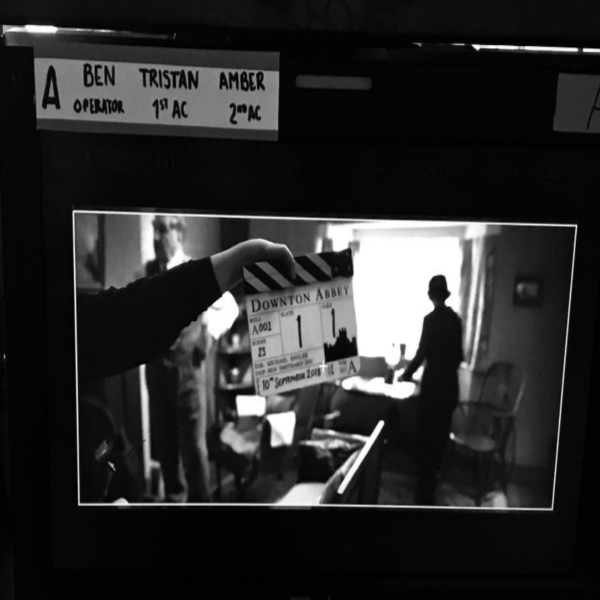 The film spin-off of the famous television series Downton Abbey has begun production, according to star Michelle Dockery’s Instagram post. The show follows the story of the Crawley family in 20th century England, whose fortune is jeopardized by the sinking of the Titanic. 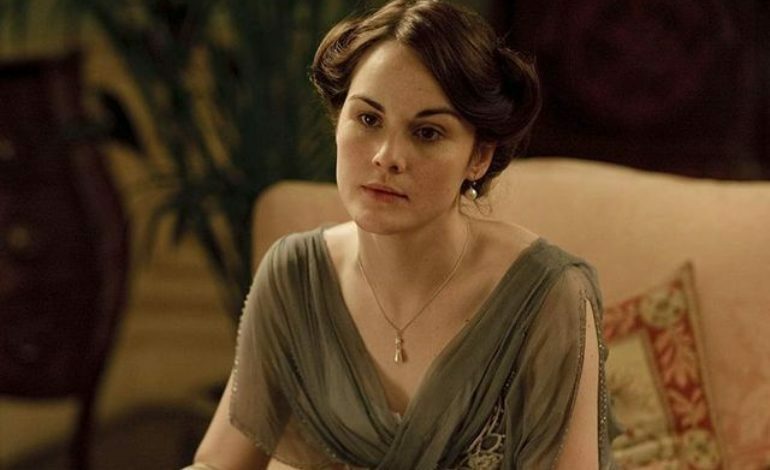 Although the plot of the movie is to be kept under wraps, Dockery will return as Lady Mary Crawley, along with Hugh Bonneville and Maggie Smith who will likewise return as their respective characters. Fans will also be delighted to hear that Matthew Goode, who plays Henry Talbot, has revealed that he will play a part in the film despite his emotional storyline from the show. According the Deadline, Goode said he will simply be “popping in” towards the end of the film, but that should be enough to feed our tormented Talbot hearts. Michael Engler is set to direct the Carnival Films production, with Focus Features and Universal Pictures set to distribute. The film itself was written by the television series creator Julian Fellowes and series’ pilot director Brian Percival is set to executive produce. Judging by the proximity between the show and the film, it’s safe to say that fans of the Downton Abbey television show will not be disappointed by the feature film spin-off of the classic six season series.